Carter and Shelby closer than most but not even begin in love could help them when Carter pushes her away but life has a funny way of coming full circle and when it does love has a way of healing even the deepest of wounds. This book is about second chances and healing. It’s about forgiveness and finally finding peace with yourself. I feel in love with the characters in this story. 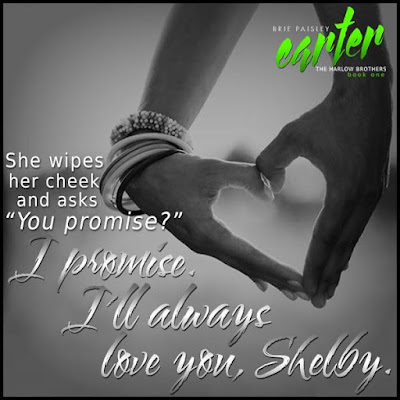 I feel in love with their story because reading it I was so drawn into it that when I was done I needed more of it. 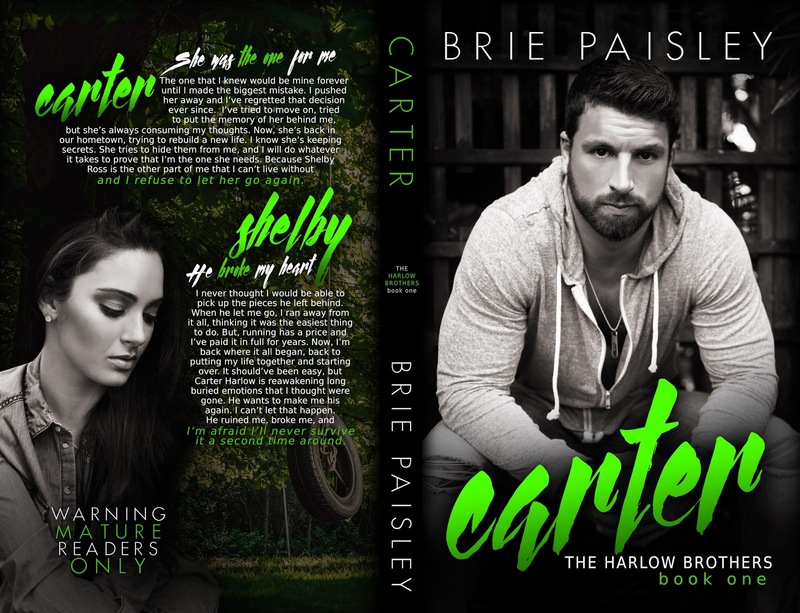 Brie writes Carter and Shelby’s story with so much passion that you will get lost in their story of coming back together. Sometimes love is not always but sometimes it only one moment, one heartbeat, one town away. I think what makes Shelby and Carter's story great is that they have a real chemistry that is not forced but something that just connects. 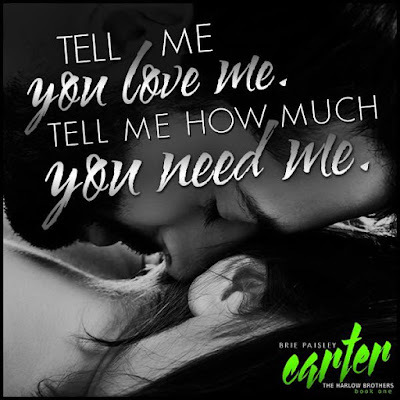 The love that these two share and the way they connect is so real and can get very hot. This story has become one of my favorites just because it is just so much than you would think it was. All I can say is that this is a must read, it has definitely made my top 10 books of this year. 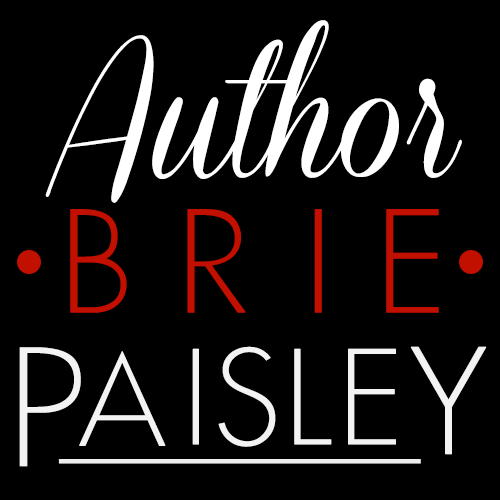 If you enjoy Brie’s books then you will enjoy this story. I have definitely become a Paisley fan because her books will leave you wanting more before you're even done .